Vaxcel Lighting & Lamps ~ BEST PRICE GUARANTEED! 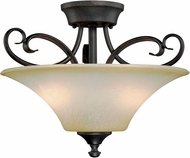 Vaxcel lighting is a large company filled with huge assortment of lighting fixtures in a plethora of categories. 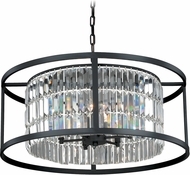 Featured herein are spot lights, wall sconces, pendants and Island lighting, ceiling lights and flushmounts, min pendants and min-chandeliers, as well as sconces, vanity and traditional chandeliers. 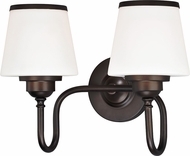 Vaxcel has a great assortment of Rustic and craftsman style fixtures rivaled by no other lighting manufacturer. And Vaxcel has fans, suitable mates for their specific family of fixtures. For traditional, transitional, modern, rustic, Mediterranean or Nautical style fixtures, Vaxcel has something for you.